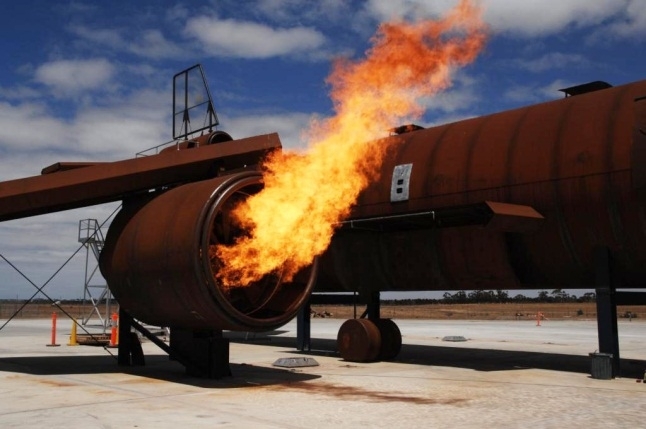 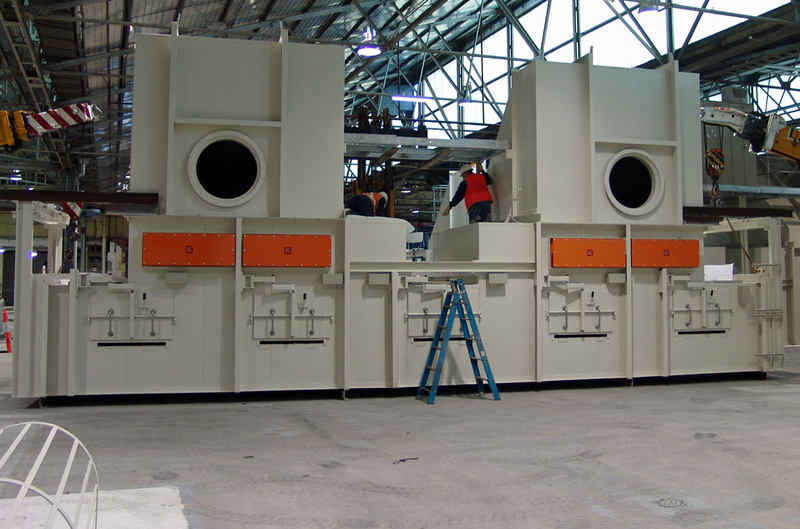 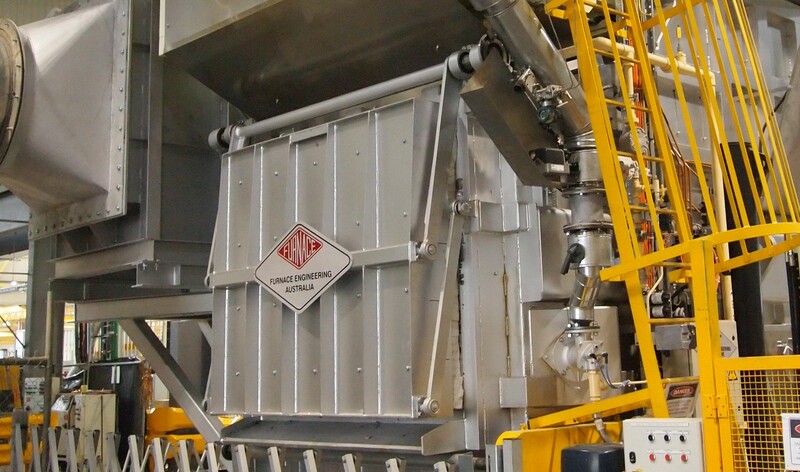 Calciner Plant developed for an Australian customer for processing various minerals. 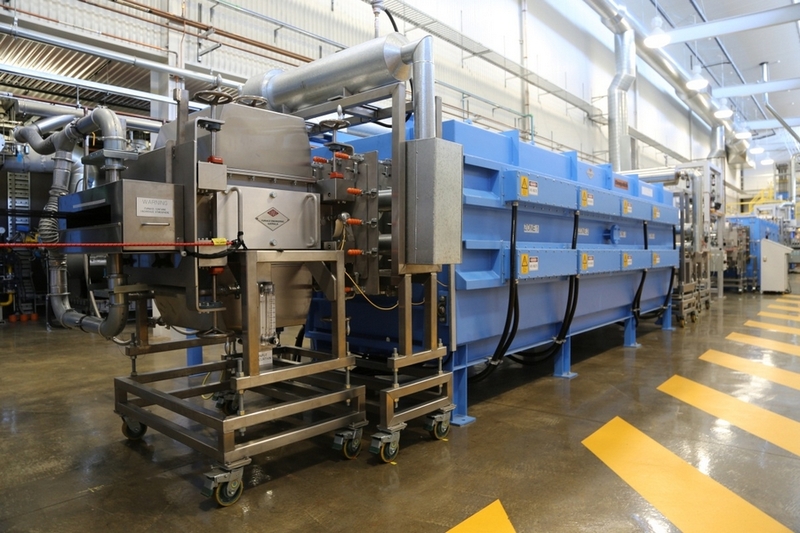 The equipment was purpose-designed for the customer, and features energy recovery systems as well as novel calcining and off-gas handling systems. 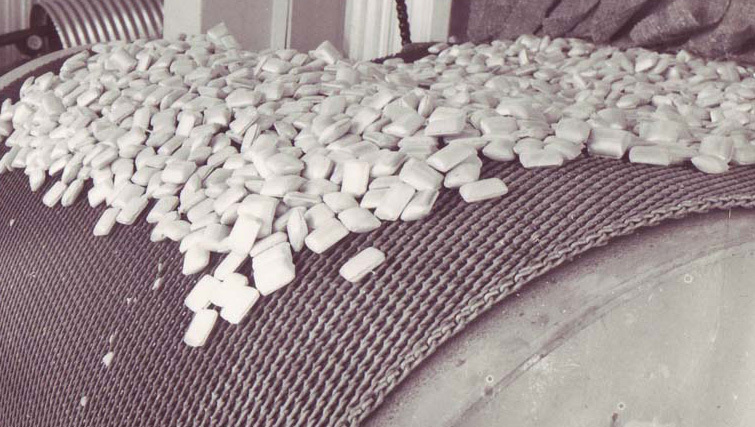 The recuperative heating system is rated at 36 GJ/hr. 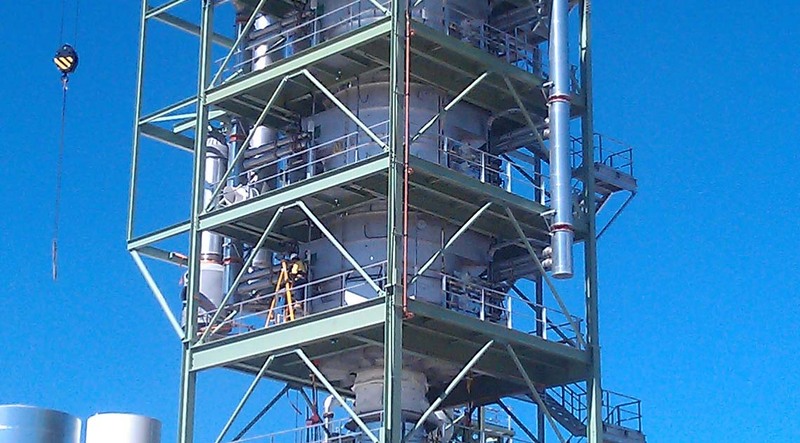 The plant sits approx 30 metres high, and was erected in modular form (including refractory lining) to minimise site installation time and cost.